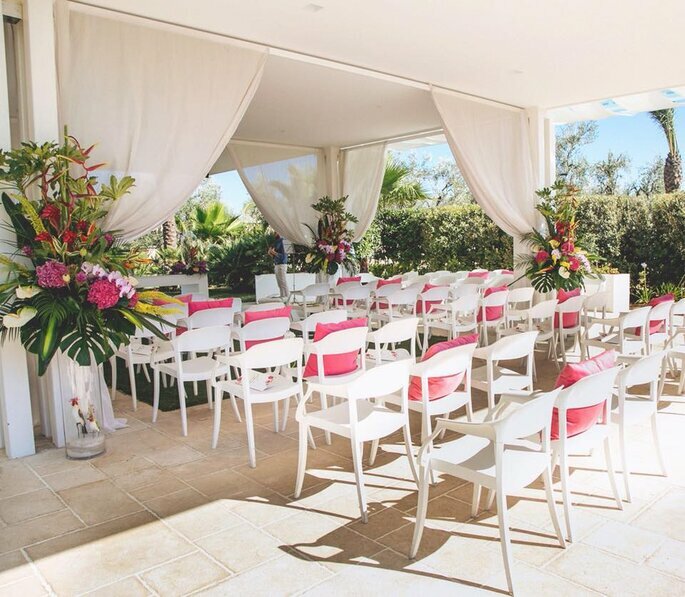 Have all the intricate details of your destination wedding planned for you by Anna Teresa Laudato, so you can relax and enjoy your big day in one of the most romantic pockets of the world. 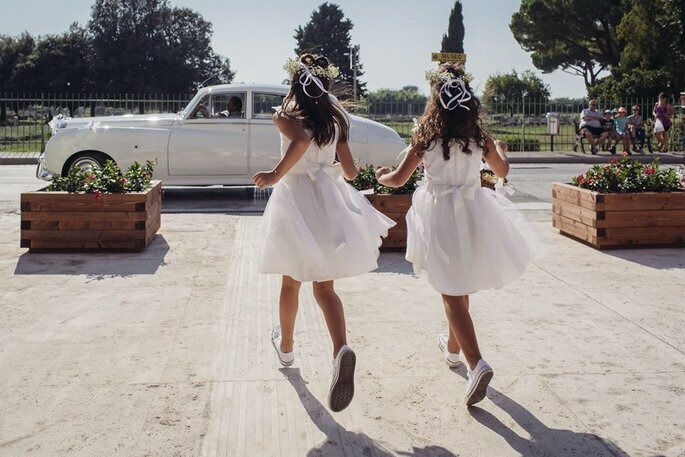 If you’re looking to jet off to Italy for a beautiful destination wedding, then Southern Italy is just perfect. 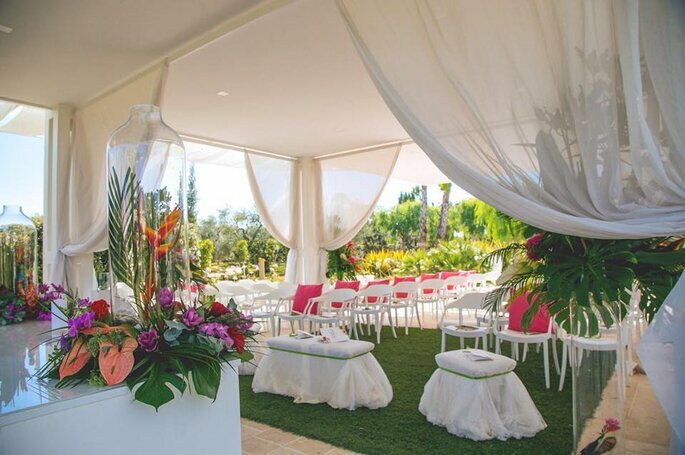 Here, in the Salerno/Naples area, you will find Anna Teresa Laudato, one of the area’s top luxury wedding planners. Anna Teresa Laudato is passionate about fashion , cinema, theatre, sports and travel, not to mention the wonderful world of dreamy destination weddings. First and foremost, Anna is a creative. She first opened a small sweets and party store after having her first child, where she combined her imagination and business mind to turn the venture into an events and personal shopper company. 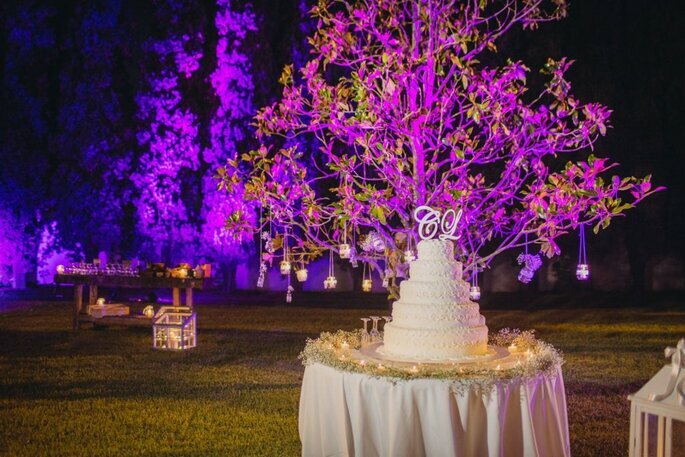 Since setting up Anna Teresa Laudato Luxury Events in 2013, Anna has planned some of the most beautiful weddings in Italy. She is convinced that one can never stop learning, she attends wedding planning and personal shopping courses in Milan and the USA, so is certainly an expert in her field. 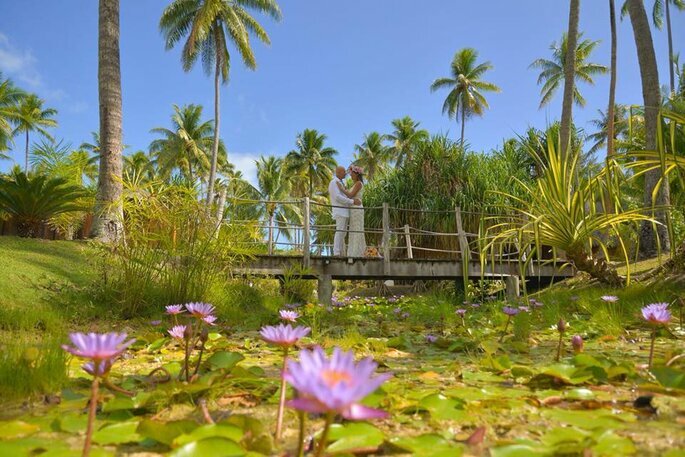 As a destination wedding couple, getting married abroad can often be quite complicated. You don’t know the best local vendors, the best quality venues and caterers, the perfect location for the photos, the best transport options and the legal requirements/paperwork for the ceremony itself. That’s where Anna Teresa Laudato comes in, she is dedicated to making sure that your luxury wedding runs beautifully from start to finish, so that you can relax and enjoy your special day to the full! 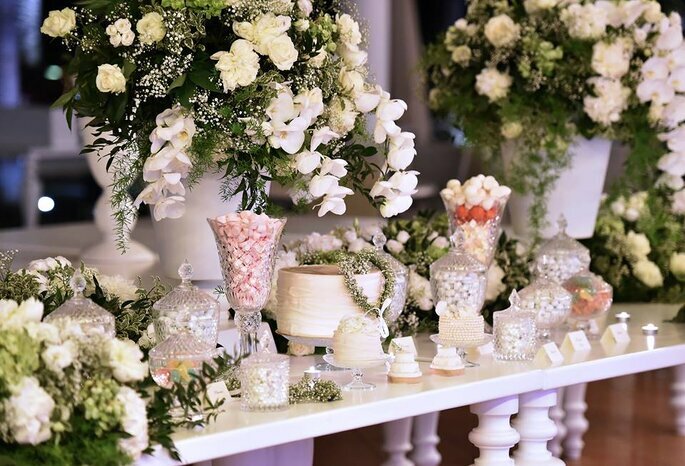 With over 5 years of experience in the industry, Anna has built a strong network with local florists, photographers, caterers, venues, musicians and more, so you can expect the best quality providers in the area. Whatever your preferred wedding style, Anna can make it happen. As an events planner AND personal shopper, there is no-one more qualified to understand how people’s styles and tastes vary according to their personality. She can advise, as well as listen – an adaptability that’s perfect if you’re seeking a wedding planner abroad. 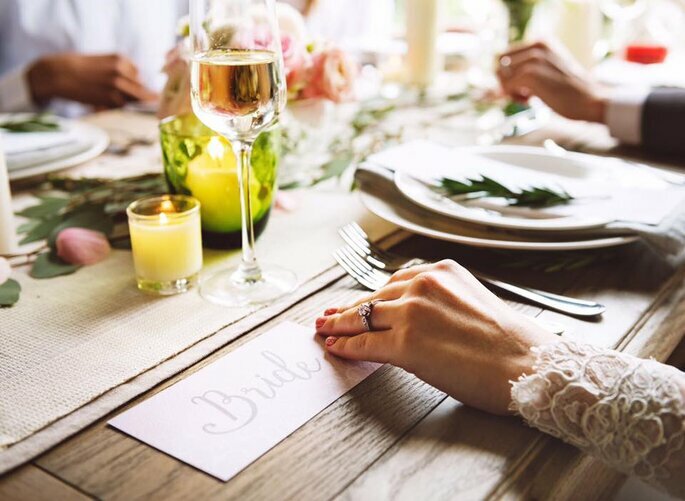 Whether you want a beach wedding on the Southern coast, or a grand ballroom wedding with Italian elegance, there is nothing that this talented wedding planner can’t do. 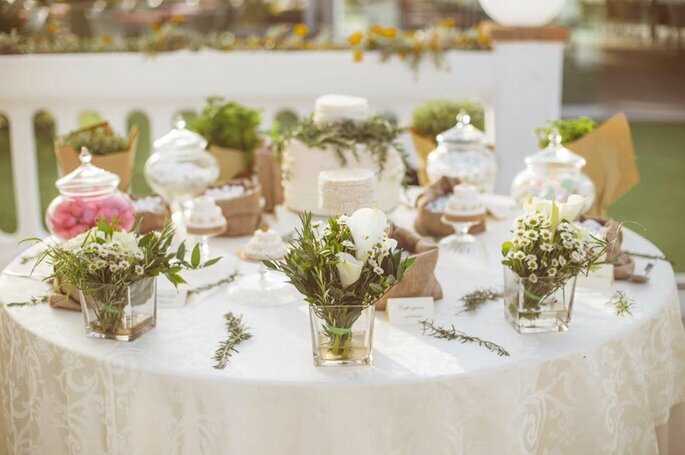 The best thing about Anna is her beautiful artistic vision and creative imagination, which combines the natural colours of lovely Salerno and its surrounding landscape into fresh and spectacular wedding decoration. She certainly has an eye for detail. So what are you waiting for? 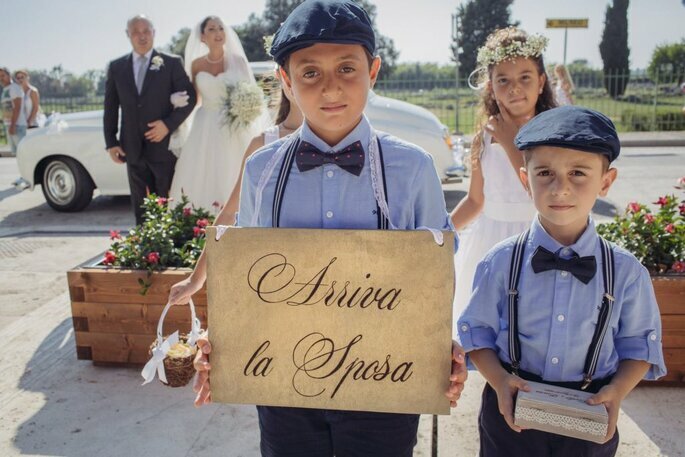 Organising a wedding in Italy has never been so easy. Anna will ensure that your wedding is nothing short of perfect, and not one of your guests will forget your special day abroad.